New materials cycles and smart solutions for storing renewable energies or for the widespread use of electromobility: GreenCycle develops practical ideas for the energy transition and the careful use of our resources. GreenCycle is helping to shape the energy transition, which requires new ideas and business models. This is precisely the task of the Energy and Environmental Innovations division. This think tank within the Schwarz Group develops strategies which examine how to make the branch network of Kaufland and Lidl as sustainable as possible. GreenCycle shares these strategies with politicians, administrations and other companies. One example is participation in the WindNODE project, which is funded by the Federal Ministry for Economic Affairs and Energy. 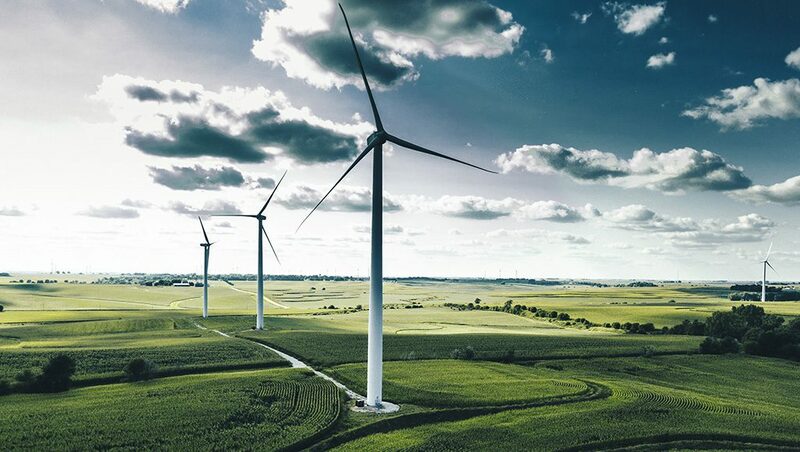 The aim is to adapt energy consumption in the short term to fluctuating supplies from wind turbines and solar power plants, and therefore to keep power grids stable. To this end, specialists from GreenCycle developed the idea of using cold stores as energy storage when there is a lot of electricity from renewable energies in the grid. At GreenCycle’s suggestion, the Schwarz Group is also testing the digital networking of branches, markets and logistics centres. This is generating a basis of data on typical power consumption patterns, which can be used to offset fluctuating energy production and reduce electricity costs. As a trading company, the Schwarz Group is also becoming increasingly active in the field of low-emission mobility. Its activities in this area include supplying stores and markets, as well as providing facilities for customers with electric cars. 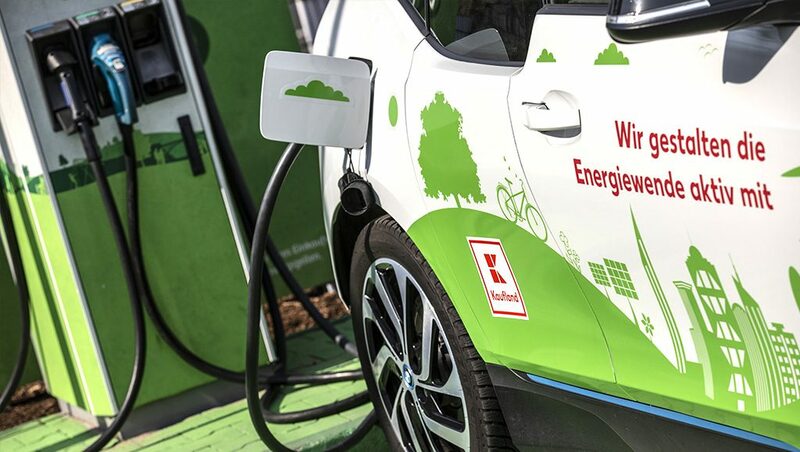 GreenCycle is currently working on strategies to provide charging infrastructure for e-vehicles at all Schwarz Group sites. Another team of environmental managers is developing approaches to using organic waste to produce biomethane. Cooling turns biomethane into liquefied natural gas (LNG), which could be used to fuel the retailers’ trucks, thereby creating a closed loop. The GreenCycle experts share their experiences from these initiatives and pilot projects in various forums with decision-makers from politics, administration and business. GreenCycle also makes its own expertise in energy management available to other companies. As part of the Schwarz Group, GreenCycle has the opportunity to develop comprehensive and holistic solutions. This creates considerable economies of scale. Successful strategies are rolled out in Lidl and Kaufland stores across Germany. 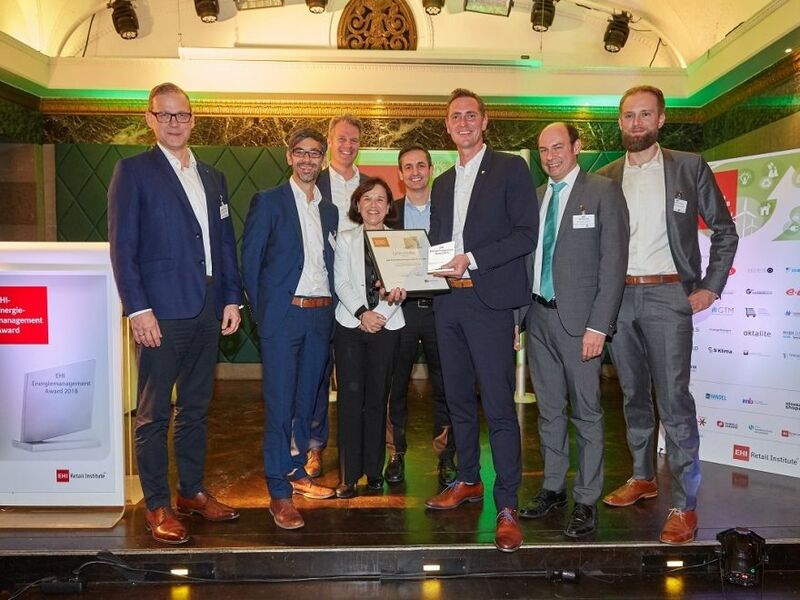 Lidl Deutschland received the EHI Energy Management Award in 2018 for its “ECO2NEXT” energy management strategy, which incorporates numerous GreenCycle innovations.